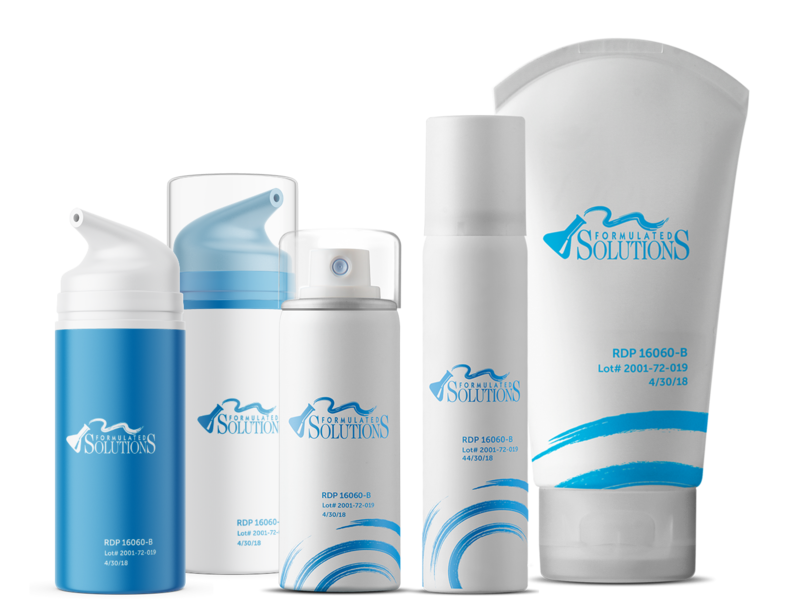 Formulated Solutions is redefining the Consumer Healthcare experience through creativity and invention, delivering our partners unmatched formulations, innovative packaging and cost-effective reliable supply. From ideation to application, we innovate where it matters most – for who matters most. It’s not just about getting tricky ingredients into pretty packages. It's about creating products people feel good about using. Our commitment to innovation doesn’t end in the lab, and neither does our partnership. We’re in it for the long haul. 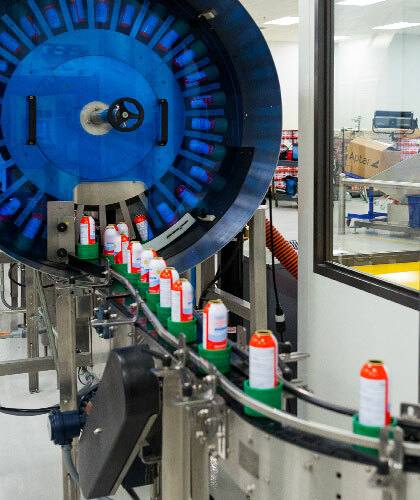 We specialize in the development and manufacture of some of the world’s most innovative and convenient Consumer Healthcare package forms — from aerosols & barrier pressurized packs to semi-solids, tubes, wipes and sachets. From early development or ideation, we work with you to formalize a process that enables seamless scale-up from lab to full-scale commercialization. We apply highly advanced, highly flexible manufacturing processes to support the quality, consistency and market success of your product. From concept to commercialization, we support our Brand Partners across a wide range of Consumer Healthcare product categories. Need to create a new or improved therapy to address an unmet patient need? We can do that. Want to develop the next go-to product or the most recognizable brand out there? We will get you there. Need help bringing a medical device to market? We can help. Want to create a highly differentiated product experience? We have cutting-edge solutions for you. Our teams operate under certified Six Sigma Blackbelt leadership within a continually expanding FDA, Health Canada and ANVISA-registered drug and device manufacturing site. We hold registrations with relevant regulatory authorities in the 46 countries for which we manufacture products, ensuring the highest standards of quality and compliance across every project. Award-winning platform technologies developed by Formulated Solutions for our Brand Partners. Our revolutionary “whipped” technology enables surprisingly delightful application and quick absorption of medium to high viscosity topical products. It’s also gentle on irritated or wounded skin. Cryogenically active microbubbles pop upon application for an experience that is both cooling and exhilarating. Powder actives are incorporated into an aerosol system for even dispersion, no-touch application and optimal performance. If you have a general inquiry or would like assistance on a current or upcoming project, please reach out via the form below and a member of our team will contact you directly.